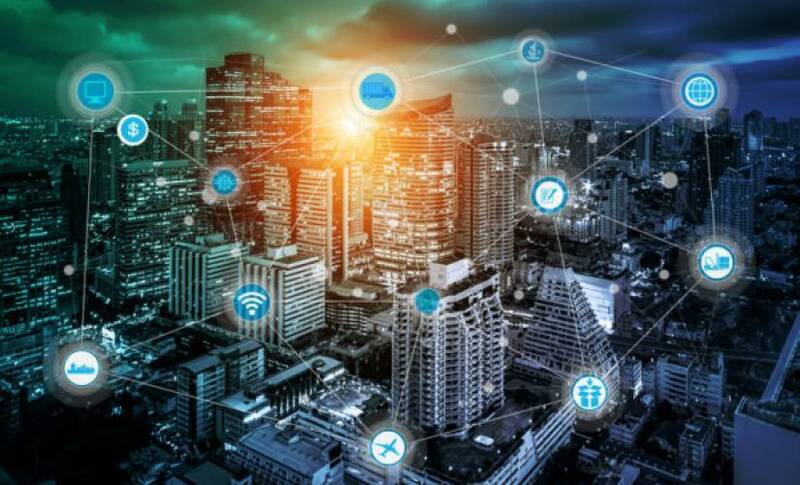 We are experiencing unprecedented levels of innovation in the Internet of Things (IoT), with research firm Gartner estimates that 5.5 million new things will get connected every day this year. IoT, as it stands today, is still in its simplest stage. Basically, we have a myriad of devices that are connected to the Internet that we can control remotely and we receive notifications from. As it moves to the next level, now is the time to act. Interoperability has many layers. We’ve already solved key issues on the physical connectivity level such as wireless standards, in making sure that devices can communicate with each other within a system. However, the areas we now need to focus on are in data, human machine interfaces (HMIs), knowledge and service interoperability. Currently, devices from different brands or even from one single brand, models and generations are incompatible at the data layer. Today you can’t transfer your data from an older version of an IoT device or different device from another manufacturer, for example, if you are using an Apple Watch and transferring to a Microsoft Band. As a result, you lose data continuity. And at the HMI level, what controls capabilities are necessary on all devices for services to flourish? For instance, specific recognition capabilities such as voice or gesture for consistency in IoT applications. On the service level, can devices talk to each other and share information to offer higher level offerings? Think of the smart home where you might have connected things – lighting, home security, refrigerator, washing machine, entertainment system, and more – from different manufacturers and systems, working together to bring greater energy efficiency, comfort, or convenience. In addition, at the knowledge level what information like user preferences can be shared between ecosystems so that consumers aren’t always having to rebuild their profiles? And finally, at the end of the day, who owns the data? These are the questions that need to be answered, and the responsibility lies with all stakeholders – companies, associations, governments and the public. Some countries are taking charge. For instance, a new industry alliance is forming to set up standards and protocols in areas of data, HMI, knowledge and service interoperability in China. But there needs to be a global response because these issues on interoperability are the same in every market. Standards, industry and consumer organizations can all play a role in defining these protocols. There needs to be a higher level of awareness for consumers about their stake in IoT and much needed participation in these conversations, especially regarding their data and privacy. Governments must set directives and guidance regarding these issues. Companies from startups to global corporations also must align efforts with each other regarding policies around sharing information and technologies. My hope for IoT is for an open platform compatible with different systems and devices, easily supporting the interchanges of services, knowledge, data and communications, and where there is end-to-end protection for user data and IoT devices. Most importantly, in my opinion, allow end-users to decide who can store and use their data. Allow me to use electricity as an analogy: no one has to worry about standards for voltage and frequency. Plug in your device or appliance and you get power. Imagine if that was the case with IoT and how many devices and services will flourish. But first, we have to set the standards.